Fabian sent along a couple of pictures of his cousin In Kai's new son. Hmmm, I guess this means I'm a "Grand Uncle" now. 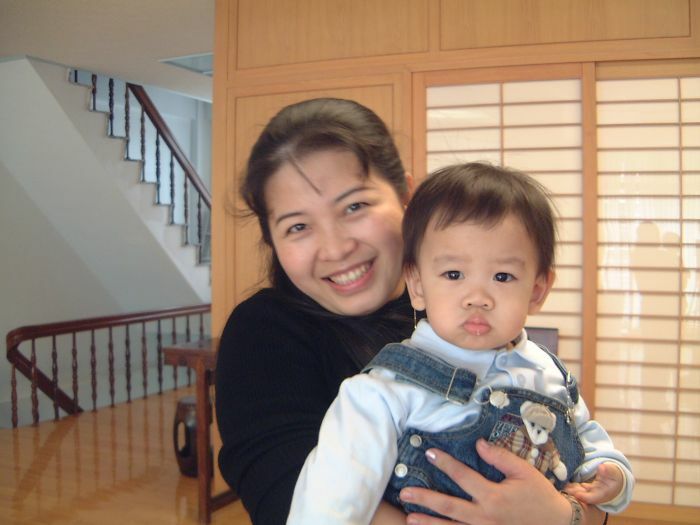 Here's new mother May Ling and son Hong Shin, who is the spitting image of his father about the time Angie and I got married. 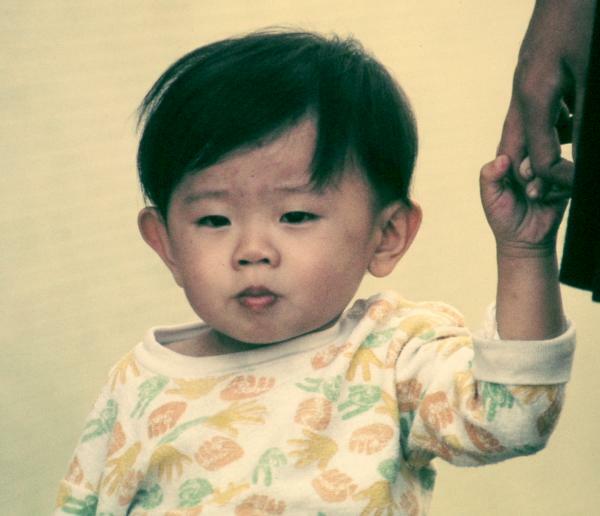 Below is a picture of In Kai that I took back in '72! What do you think? Here's the whole family gathered for a picture. 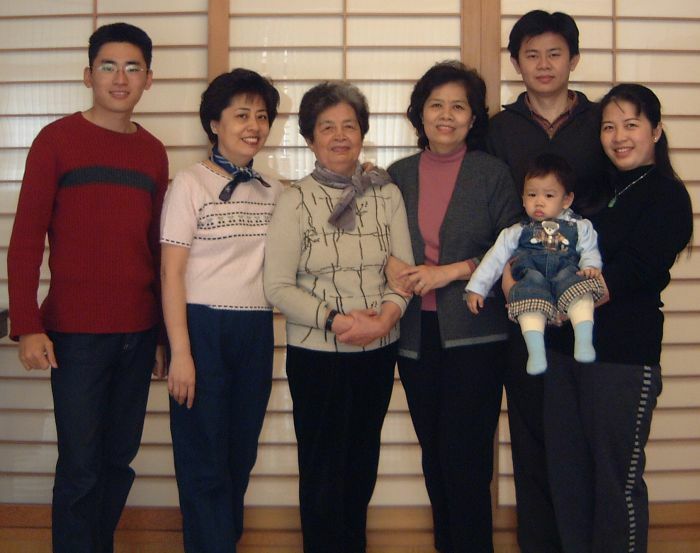 L-R: Fabian, Li Shun (his mother), Grandmother Lin, Ai Yueh the NEW grandmother, In Kai and May Ling holding their son Hong Shin. Angie is back home in Tainan, Taiwan, for the Chinese New Year holidays for the first time in three years. 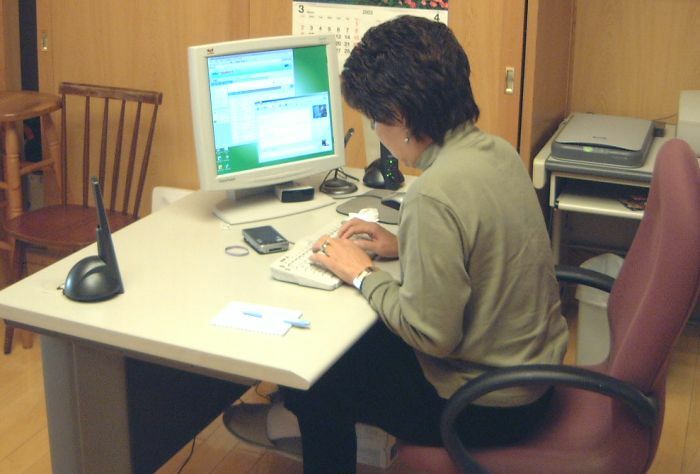 While she's there, we're keeping in touch via Windows messenger and web cams. Hopefully she'll have time to look up some of our old friends from the early days while she's there. Here she is typing to me using nephew Fabian's computer. That computer set up is so clean and organized that it's almost disgusting isn't it? 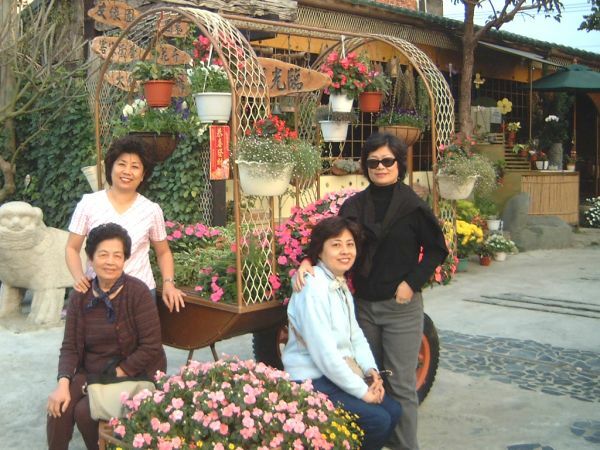 Here's a Angie with her mother and sisters LiShung and SueWhey out for a meal and some shopping.